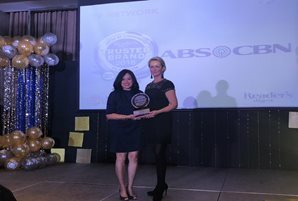 More than 7,000 college students recognized ABS-CBN’s contributions to social change, awarding the company with a Media Excellence Award for Information Technology and seven other awards. 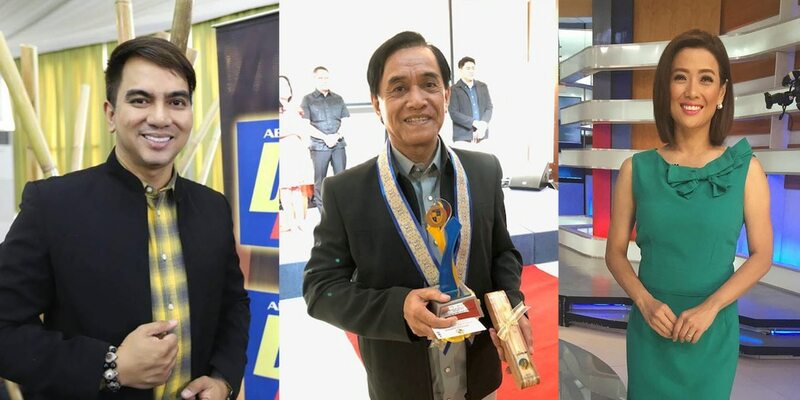 More than 7,000 college students recognized ABS-CBN’s contributions to social change at the second Dangal ng Bayan Media Excellence awards given recently by the National College of Science and Technology (NCST). 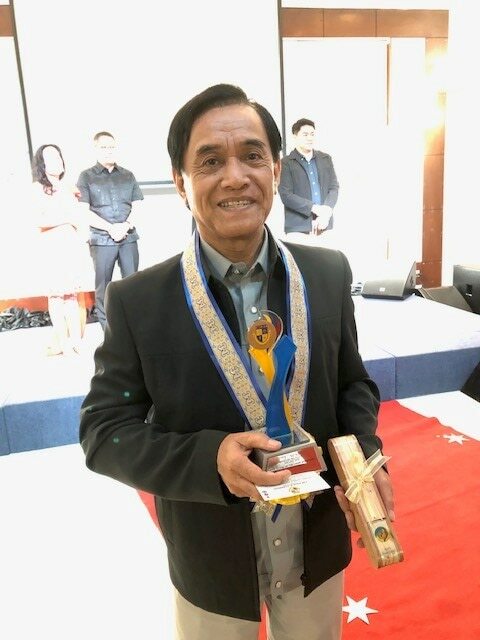 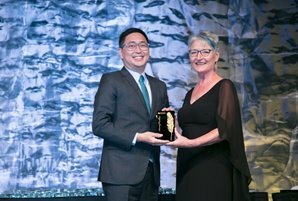 The country’s leading media and entertainment company took home eight trophies, including the Media Excellence Award for Information Technology, besting other media networks. 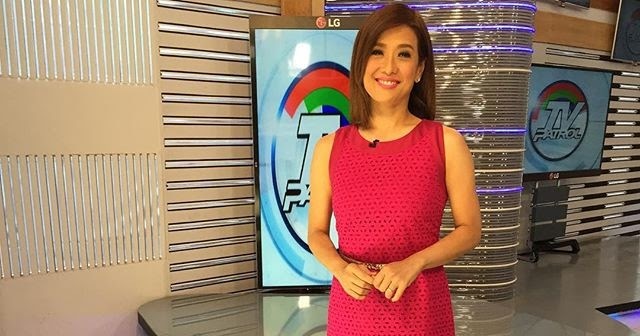 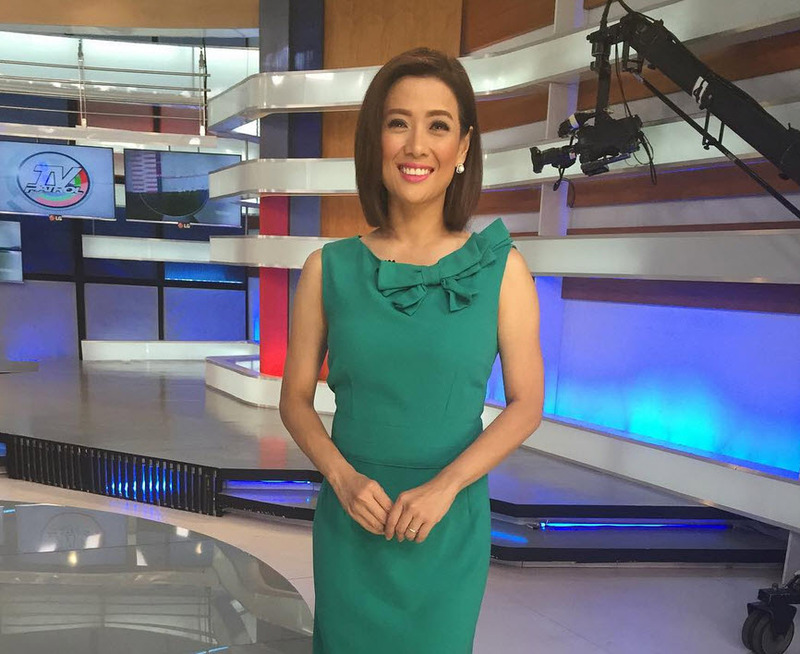 Two ABS-CBN News anchors also received major recognitions from the institution. 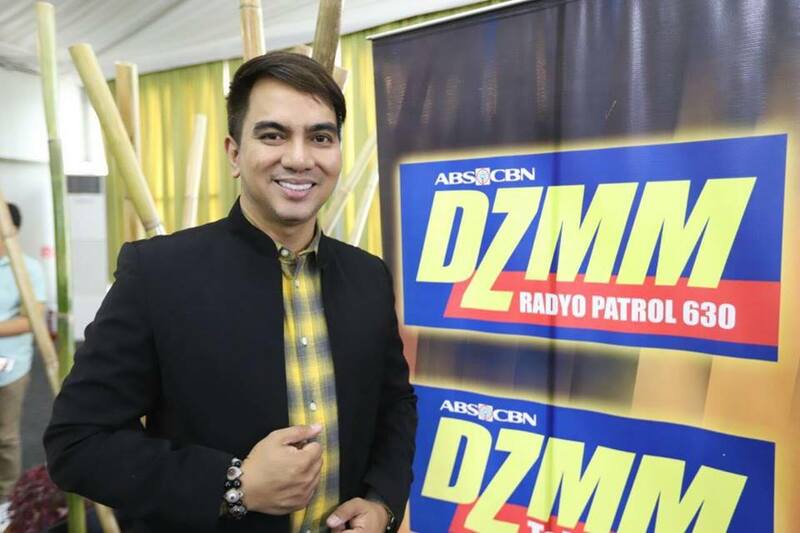 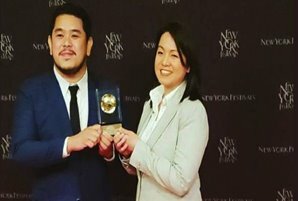 “TV Patrol” and “Salamat Dok” anchor Bernadette Sembrano won a Media Excellence Award for Journalism, while DZMM TeleRadyo anchor Dr. Carl Balita of “Radyo Negosyo” won the Media Excellence Award for Radio Broadcasting. 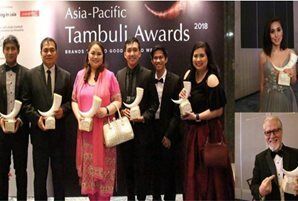 Five programs also took home Media Excellence Awards in different categories for inspiring youth to excel in their respective fields of study while striving for social change. 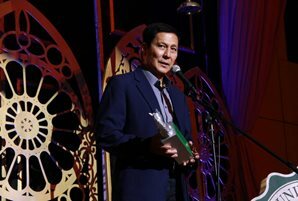 “Matanglawin,” one of the Kapamilya network’s most awarded current affairs programs, won in the Education category, while “SOCO: Scene of the Crime Operatives” won for Criminology. 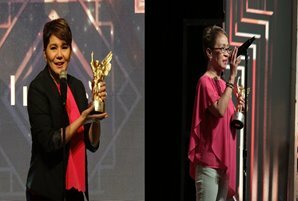 Business-oriented program “My Puhunan” won for Business, while ANC, the ABS-CBN News Channel program “On the Money” won for Accounting. 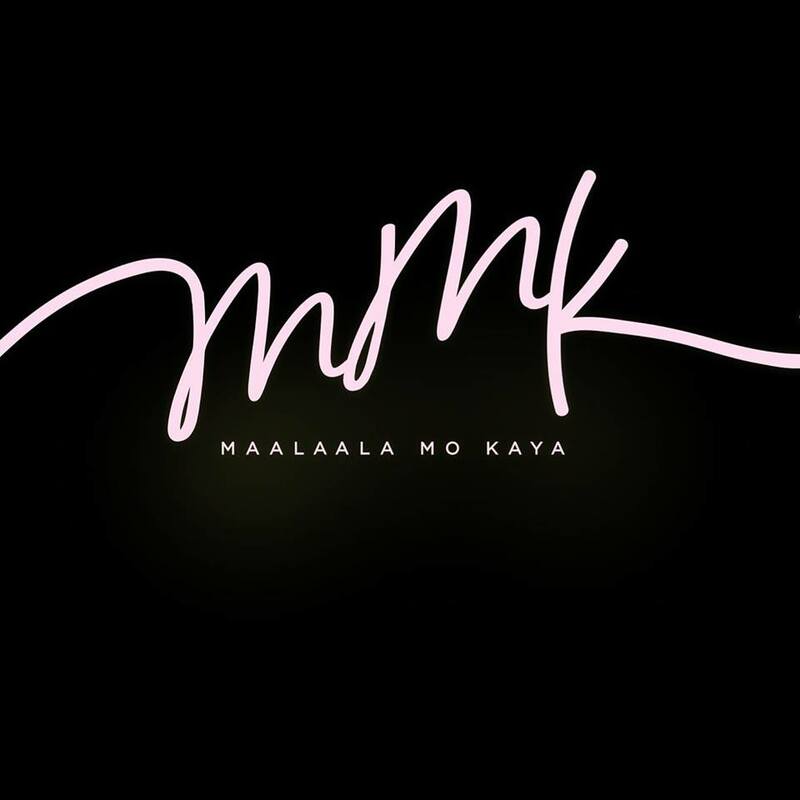 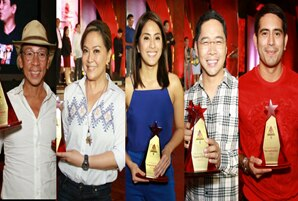 Longest-running drama anthology “Maalala Mo Kaya,” meanwhile won in the Psychology category. 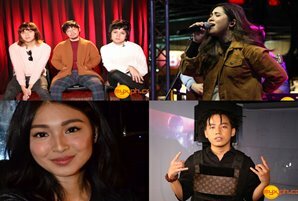 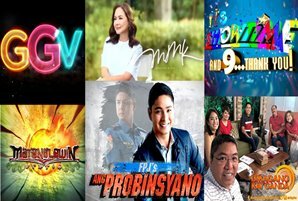 The wins come on the heels of a successful year of numerous awards and recognitions for ABS-CBN in 2018 locally and abroad. 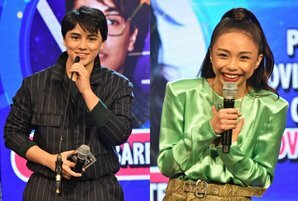 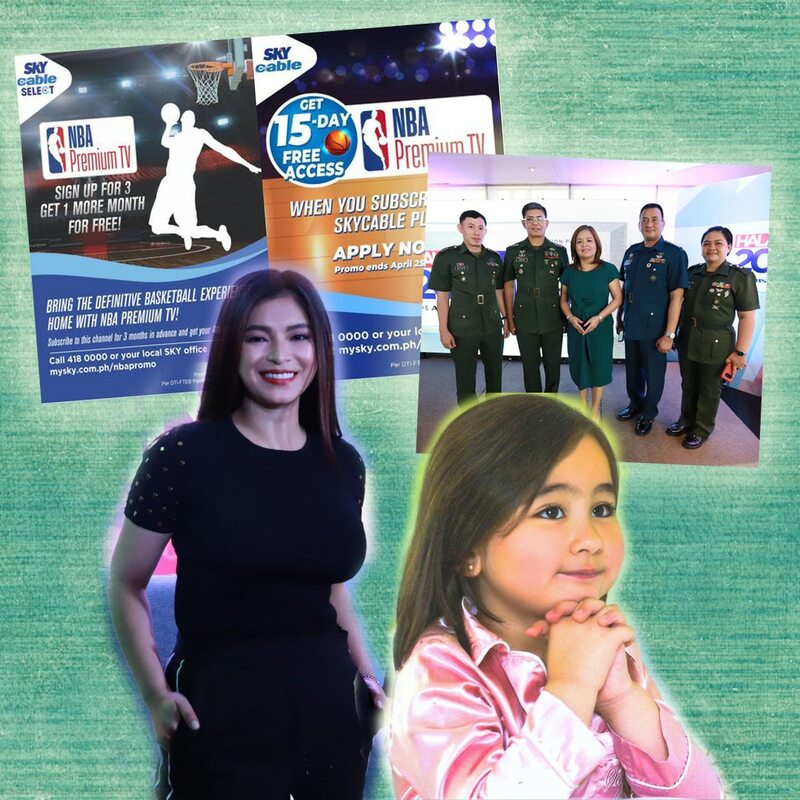 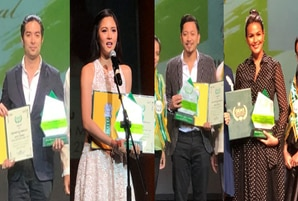 ABS-CBN won 20 “Best TV Station” awards from various educational institution and award-giving bodies, while its various corporate initiatives, campaigns, programs and personalities nabbed numerous awards for their performances, advocacy work, and excellence in their respective fields. 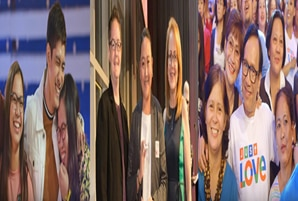 For updates, follow @ABSCBNpr on Facebook, Twitter, and Instagram and visit abscbnpr.com.